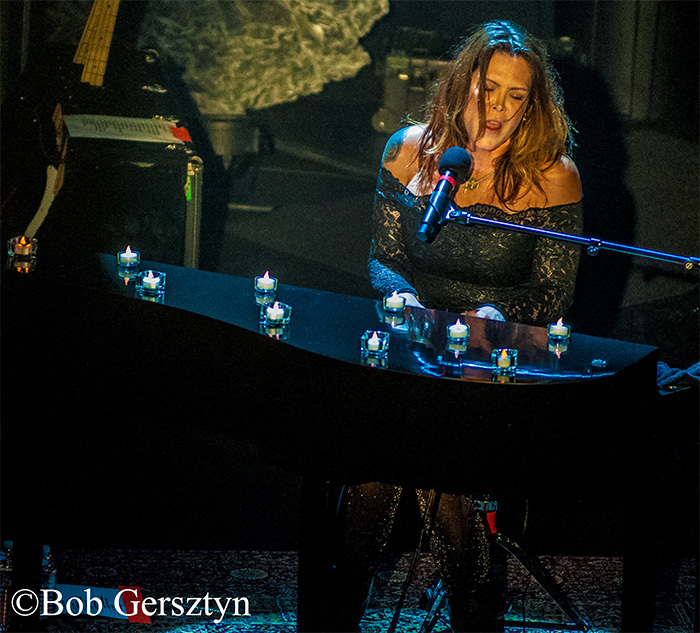 Beth Hart has released a live performance of “As Good As It Gets,” which is featured on the upcoming album, Live At The Royal Albert Hall, available on November 30th. 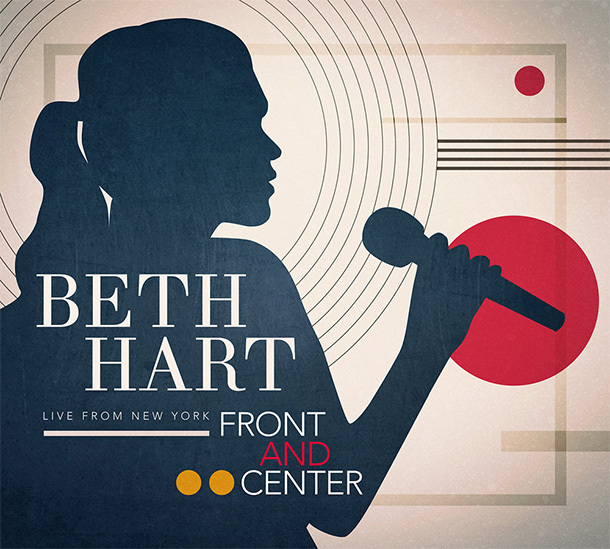 Beth Hart has released a live performance of “Delicious Surprise,” taken from her new live release, Front and Center, Live From New York, available now. Beth Hart and Joe Bonamassa have released a music video for “Joy,” a Lucinda Williams cover, which appears on the duo’s new album, Black Coffee. 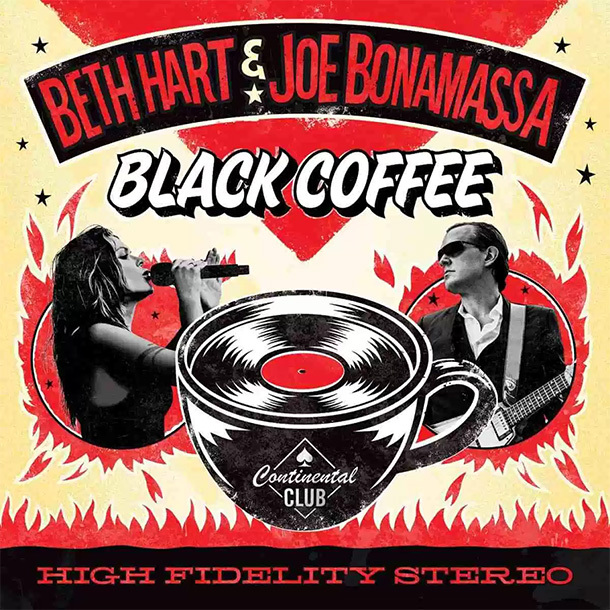 Beth Hart & Joe Bonamassa fans need wait only a little while longer for their third studio album Black Coffee. For those who have followed the grammy nominated duo for Don’t Explain and Seesaw, Black Coffee’s highly anticipated January 26th release date will seem much farther away than a number of days. Beth Hart and Joe Bonamassa have released a music video for “Give It Everything You Got.” The track is featured on the upcoming album, Black Coffee, available January 26.